మారుతి సుజుకి ఆఫర్లు 17 కారు నమూనాలు భారతదేశం కోసం అమ్మకానికి తో సహ 9 Hatchbacks, 2 Minivans, 2 Sedans, 3 SUVs and 1 MUV. చౌకైన ఇది ఆల్టో 800 ప్రారంభ ధరను కలిగి ఉంది Rs. 2.63 లక్ష మరియు అత్యంత ఖరీదైన మారుతి సుజుకి కారు ఎస్-క్రాస్ వద్ద ధర Rs. 8.86 లక్ష. The మారుతి స్విఫ్ట్ (Rs 4.99 లక్ష), మారుతి విటారా బ్రెజా (Rs 7.68 లక్ష), మారుతి బాలెనో (Rs 5.46 లక్ష) ఇవి అత్యంత ప్రముఖమైన కార్లు మారుతి సుజుకి. రాబోయే మారుతి సుజుకి లో ఈ కార్లు ప్రవేశపెట్టబడతాయని భావిస్తున్నారు 2019/2020 సహ Grand Vitara,ఆల్టో 2019,WagonR ఎలక్ట్రిక్, Future-S.
Maruti Suzuki Dealership & Service Centres Apart from a wide array of cars, Maruti Suzuki also has the widest network of all carmakers in India. The carmaker has two types of dealerships - Arena and Nexa. Nexa is the premium chain of Maruti Suzuki's retail outlets in India. 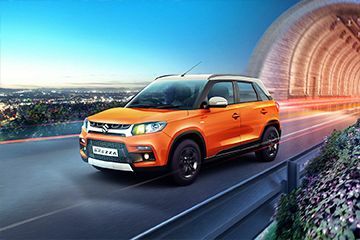 Maruti Suzuki sells the Ignis, Baleno, Ciaz and S-Cross from Nexa. 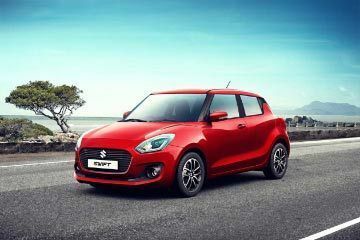 All other cars including the Alto K10, 2018 Swift, Dzire and Ertiga are retailed from the Arena dealerships. 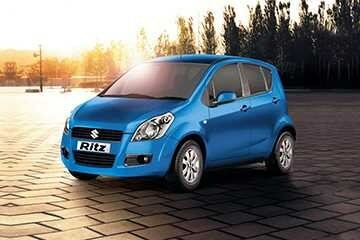 Maruti Suzuki has over 3200 sales outlets and 3400 service stations across India. 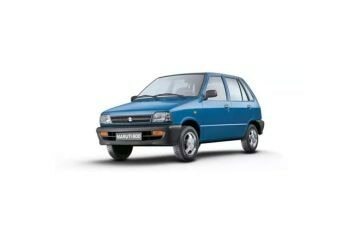 The carmaker also offers its genuine spare parts over the counter under the MGP (Maruti Genuine Parts) brand name. 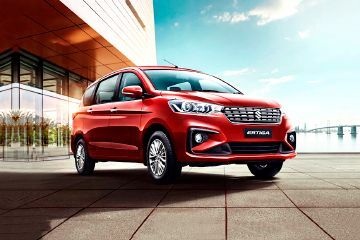 It ensures that any Maruti Suzuki car can be serviced or repaired using genuine spare parts even in some of the more remote locations of the country where a Maruti service station doesn't exist. 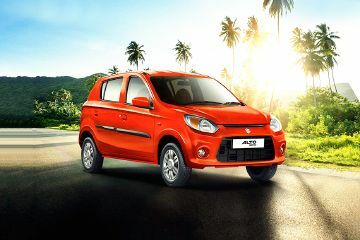 Maruti Suzuki also sells its own range of accessories under the brand name MGA (Maruti Genuine Accessories). These can be purchased from any Maruti Suzuki authorised dealership or service station. Baleno Body and braking system is lower class And car service quality is very bad. Didn&#39;t liked Nexa at all. Q. Is there any offers in bangalore? Q. My budget is 8lakhs which one to choose Maruti Ciaz vs Maruti Dzire?